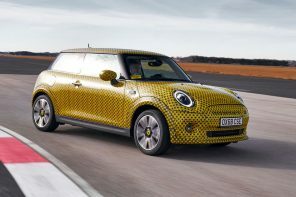 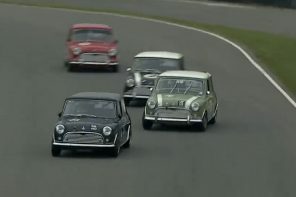 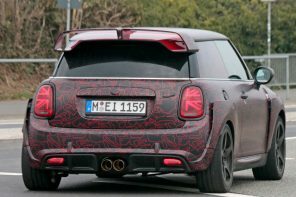 The idea of MINI’s platform becoming the basis for a series of front wheel drive BMW’s doesn’t sounds great to most MINI fans. 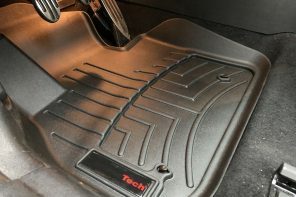 However once you realize the engineering and technology benefits things get a little more interesting. 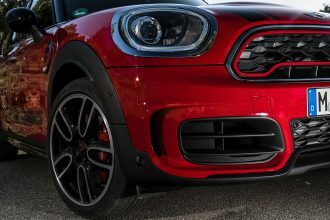 We’ve already told you about the replacement for the R56 sharing a chassis with a new BMW model but we haven’t looked at what that means for the entire range. 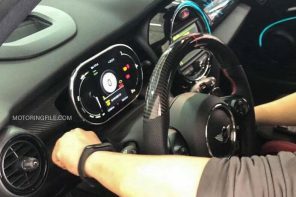 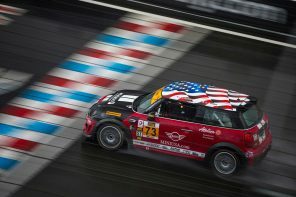 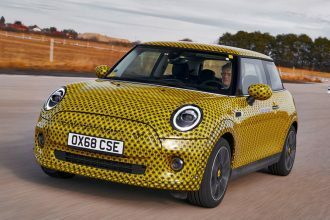 Automobile magazine has strung together some information that paints a rosy picture of what the future brings for the shared UKL1 architecture meant for next generation MINI models. 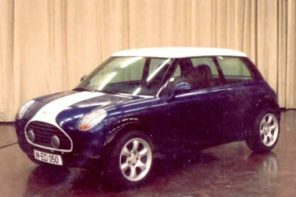 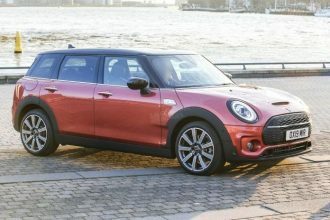 While MINI will continue the hatch and convertible without much layout change to the size, weight and positioning, the Clubman will live on as paired with the BMW Joy (yes Joy is an internal name). 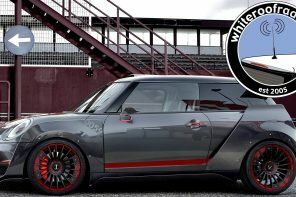 The Clubman will gain a rear hinged door on the left side of the car speaking to one of the criticisms people have had since launch. 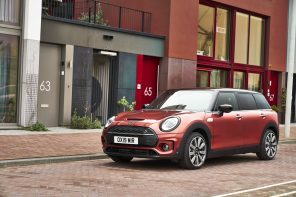 The existing Countryman will also be paired with a BMW product that will mirror the four conventional door hatchback layout. 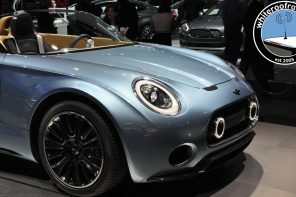 Things start to get interesting with the SpaceBox concept or Traveler has Automotive Magazine calls it. 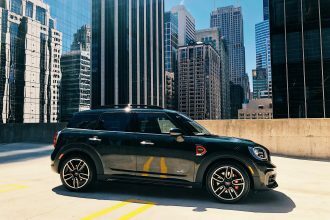 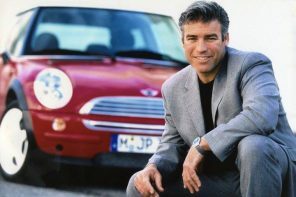 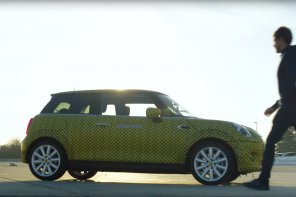 We know that name Traveler is not owned by MINI throughout the world so it’s unlikely to be a final name. 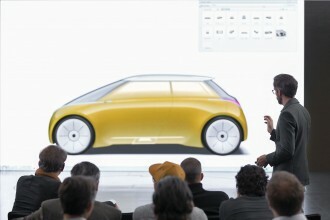 Regardless of what they call it this is the van type of concept that focuses on interior space. 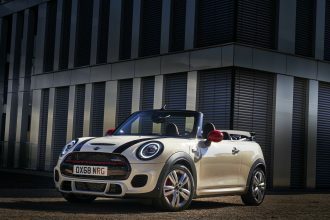 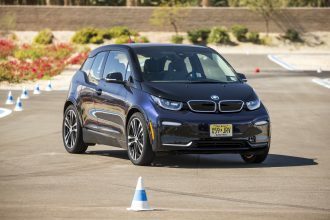 We’ve reported quite a bit on the new range of 3 Cylinder engines (to be shared with BMW) and Automobile confirms and reiterates most of it here. 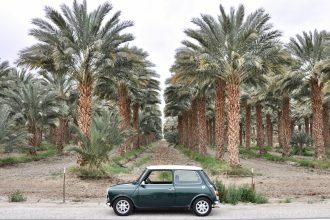 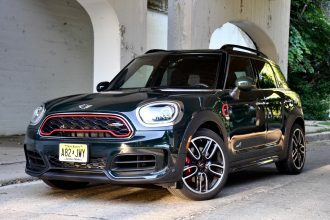 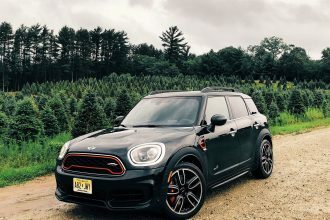 MINI will likely feature the 122 and 184 hp versions of the engines in the Cooper and Cooper S. Both should get diesel like MPG in a lighter package. 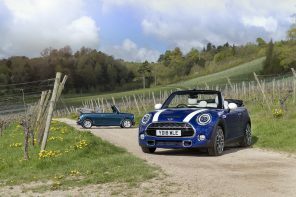 And the sound, we’re told the sound surprisingly harkens back to British roadsters of the 1960s. 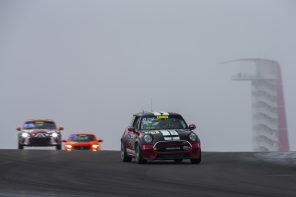 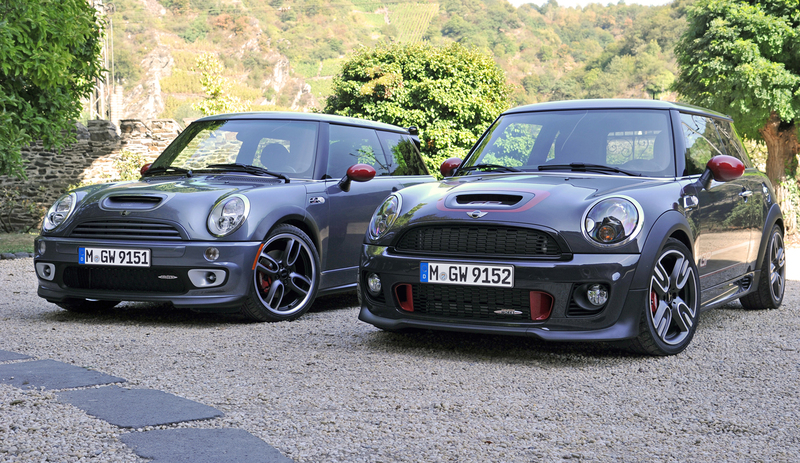 It’s unclear what MINI and BMW will do with the JCW range. 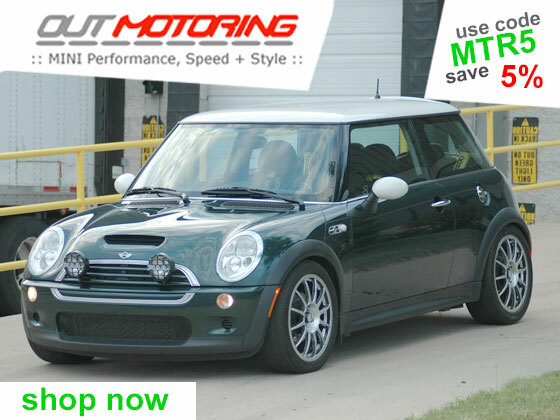 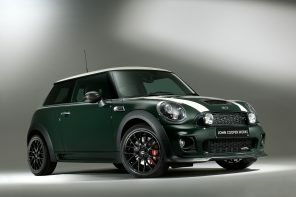 We’ve known for some time that the current JCW engine was bound for a 1 Series model. 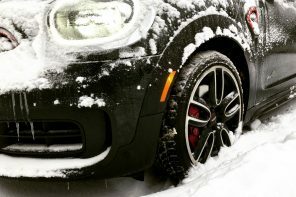 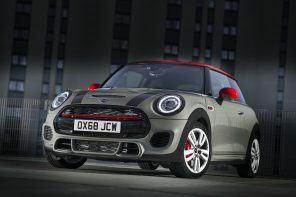 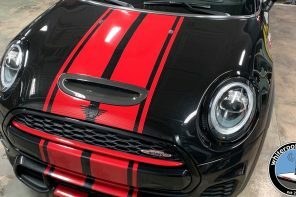 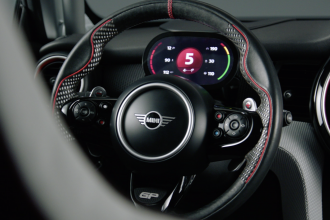 Does this mean it will finally be upgraded and offered in an improved JCW product? 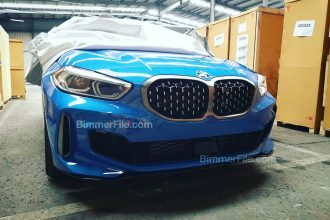 And if not what about the 270hp 1.5L turbo three cylinder BMW is currently developing. 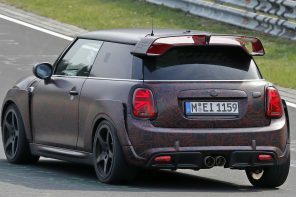 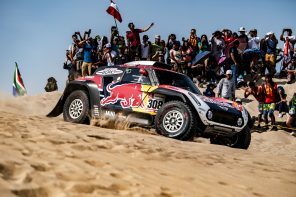 Is there any hope of that making it into a JCW? 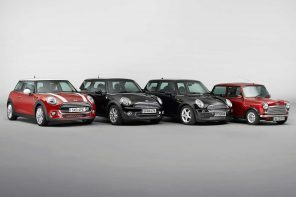 Questions we’ll all have answers to soon.